Many people will start a coffee shop without really knowing how to do it and having the background that is needed to get off to a good start. Much is left to chance and hoping it will all work out. 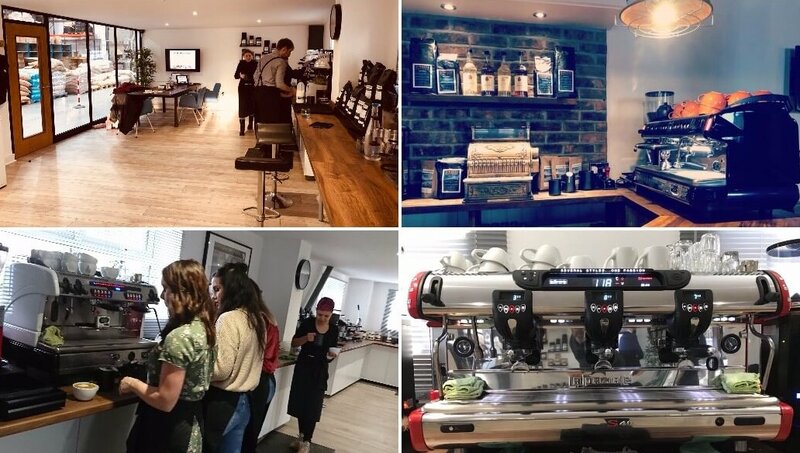 We have started this course because we know how to run successful coffee shops and we have indepth knowledge from all our customers all over the UK. Most people who start a coffee shop have no experience with working in a coffee shop which is totally fine and this is when our course will seriously help you and is in our eyes essential. Our course will help you with the set up of your coffee shop and will provide you with the fundamentals that you need. No need to make the many mistakes that many other people already made. Give yourself the best chance to succeed and prepare yourself for what is coming. This is a realistic course that gives you real numbers and not just averages and guess work. We work with the real world of coffee and prepare you for what is really coming. The How to start a coffee shop course is a one or two day private course. This course is designed to give you an insight in to owning a coffee shop and will be extremely important to your future success for the running of your coffee shop. You will learn all about setting up a business, understanding the finance and paperwork, learn about the right licensing, finding premises, looking for equipment, working out the margins, reaching sales targets and so much more. We strongly believe that this course is essential for most people who are thinking of starting a coffee shop. And even for those who already have a coffee shop. This is a small investment with amazing results. We have been running this course for years now with many wonderful success stories. We are passionate about helping you to realise your dream. This course includes barista training so expect to make lots of coffee, drink lots of coffee, have a good laugh at the same time and learn the essential skills for starting a successful coffee shop. The first part of the course is the barista course. You learn all about coffee and how to make it. 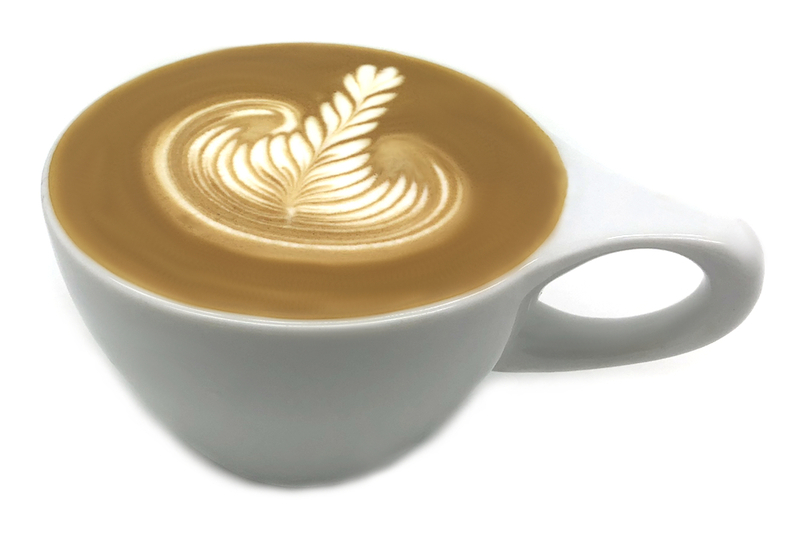 We teach to the highest standards and at the end of the course you will be able to produce the most delicious coffees. You will understand coffee and the equipment. This will help you to understand how you can stand out from the crowd by serving delicious high quality coffee. You will also have a better understanding of the importance of equipment, training and using quality ingredients. The second part of the 'How to start a coffee shop' course is about everything else that is involved around setting up a successful coffee shop. It covers a lot of topics and we design the course so it can work perfectly with your plans. This is the part that will help you to write a successful business plan. How to work out the gross sales? What do all these terms mean: gross sales, net sales, gross profit, VAT, net profit etc? How to work out the VAT and what is VAT all about? How to work out the profit margin? 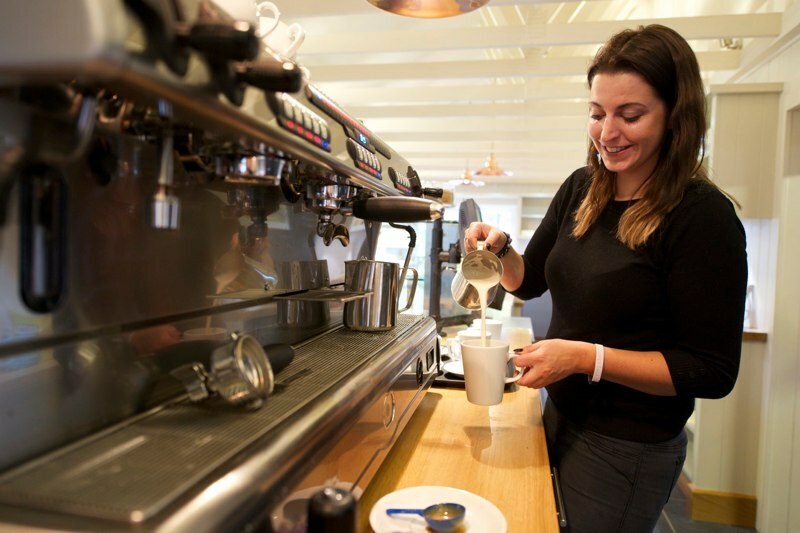 What net profit can you expect from a coffee shop? How much can you earn with a coffee shop? How to work out how much to sell a coffee or sandwich for? What profit margins should I work at? What about licensing and planning permission? How to talk about leases and how to negotiate the terms? What makes a coffee shop successful? What is a good layout for a coffee shop? How do you design a good rota that works for you and your staff? Where should we position the till and the espresso machine? How can you find a good location? How to create additional income with your coffee shop? How to register as a food establishment? What kind of equipment should I purchase? What kind of margins are there? How to market a new coffee shop business and how to go about opening your new venture? How to find and manage good staff? How to ensure your business runs without you working every single day of the year? A massive thank you to the team at Limini. Over two years ago we started researching the idea of starting a tearoom / coffee shop to see what support there was, it soon became apparent from the informative “Limini Coffee” web site that they were a company that supported start up a business with practical and common-sense information. We spent time reading the free information provided to help develop our plans, on the various stages of the business planning process. We identified the two day “How to Start a Coffee Shop” course as a firm foundation to proceed with our plans. From our first contact with Limini where Bex answered our initial questions regarding the course and the booking process, to the complete course presentation all of the Limini staff we met were very knowledgeable and enthusiastic about the services provided. An example of this was Ruth, another trainer took time to discuss our plans during her lunchtime as did Youri the owner of Limini during a visit to the training area. Our course leader was Vicki who took time to put us at ease and listened to our plans and what our requirements were from the course. The mix of practical / theory content was excellent. 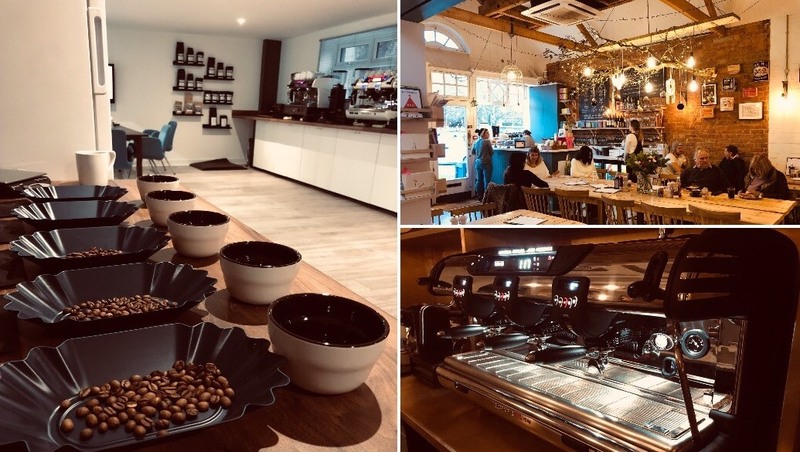 Where Vicki excelled in our view was how she adapted the course to meet our specific questions / requirements and took us from a coffee customer to a level where we both could deliver coffee to an acceptable standard. Want to expand on anything you've learnt on the one day course? Book yourself on our two day course and we'll help you take the next steps in your planning. Lets start your rota, your menu, your floor plan, and of course lots more practical coffee making. This course has been running for years now and we have had many people who are now happy successful coffee shop owners. They tell us that the initial training was very beneficial and we see this when we visit their shops. We teach this course almost on a daily basis. Considering you usually spend over £20k for a coffee shop, our course is a small investment and well worth the money and the time. At least, that is what our customers tell us.If you want a great start for your new business and you want to enjoy it then this course is the best way to start. Many people do this course as a follow up of the barista course. A fantastic day with Youri who was the perfect host and trainer. We learned everything needed to become a good barista, taking us though every step from (dare i say it) 'Bean to cup'! Highly recommended for any existing level of knowledge as Youri will pitch it to whatever you want and the small groups will help you learn as well. Best day out for ages, thanks. Every new and existing business could really benefit from having a business plan. Your business plan for your coffee shop will outline what you will do and where you want to be in the future. The business plan will include a general overview of your coffee shop, a mission statement, sales forecast, cash flow forecast, profit and loss accounts and so much more. We can help you with writing your business plan for your coffee shop. Not only does the course prepare you significantly for this but you will also have all the tools and industry knowledge to produce a wonderful accurate business plan for your coffee shop. Our figures and models will help you to determine the right margins and hit and forecast realistic targets. The course is held at our dedicated training centre in Cleckheaton, West Yorkshire. A relaxed training environment run by passionate experienced and friendly trainers. We are located just off the M62 motorway and have easy connections to public transport, the M1 and M6 motorways and Manchester and Leeds airport. Not a classroom at all... hands-on! The course is held at our barista training centre in a very relaxing environment. It is all informal and designed to make you feel at ease. It is not a classroom style. You learn much better when things are hands-on and our training centre has the perfect relaxed atmosphere to learn all about your new venture. You will be able to e-mail the trainer after the course for additional information and help. We like to stay in touch and be part of your coffee shop journey. You will also have access to Limini Support which is our online barista training manual. There is no need to have premises as we give you advice on finding the correct premises during the course. We can be your very first starting point. If you already have your premises then we will work with your existing location to make it work as best as possible. Absolutely no problem at all. You can pay in as many installments as you like. I've just got home from Limini HQ - Youri & Samantha's course and wanted to say that after years of procrastinating (Youri likes that word .. but doesn't practice it!) about my dream of opening a cafe I feel really confident to make the move and now not such a leap of faith - the course is a one stop shop to all you need to practically know to get started. 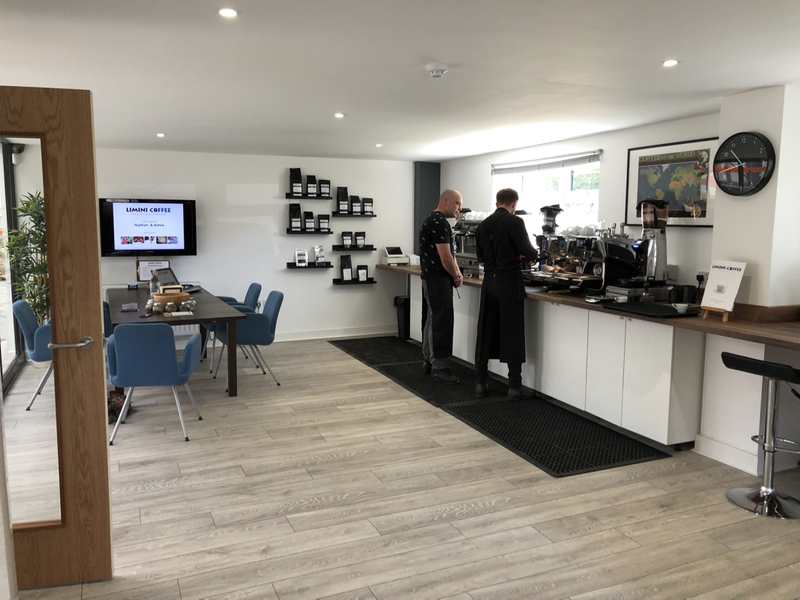 Our "How to start a coffee shop" course is run as a private course just for you, there are no other people on the course - this allows the trainer to focus completely on your needs. You can also bring along other people and book the course as a 2-on-1 or 3-on-1.